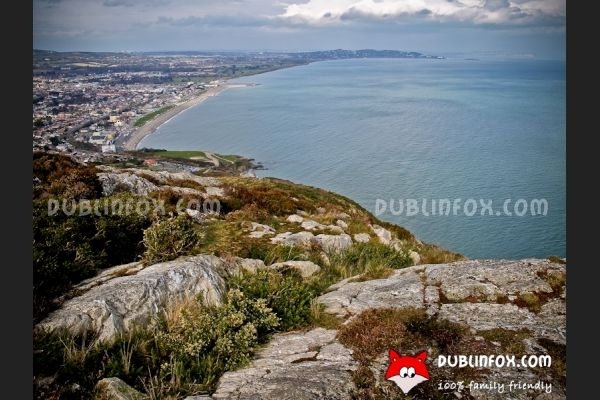 Bray is a gorgeous seaside resort not far from Dublin. 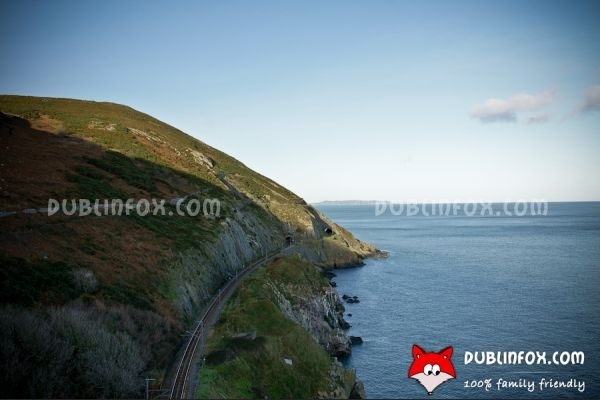 If the kids are railway buffs, choose the DART to visit this beautiful town situated about 20 kms south of the capital. 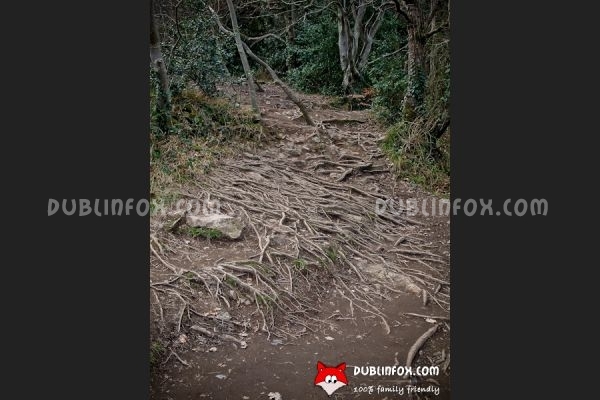 Although it takes 40 minutes (from Tara street), it is worth the journey, if you find window seats. 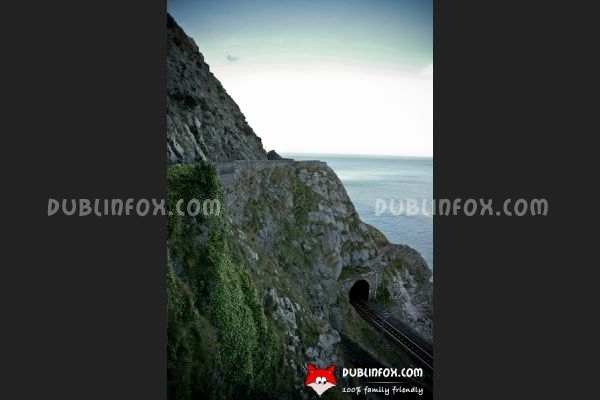 From the DART station you can walk to the strand within 5 minutes. 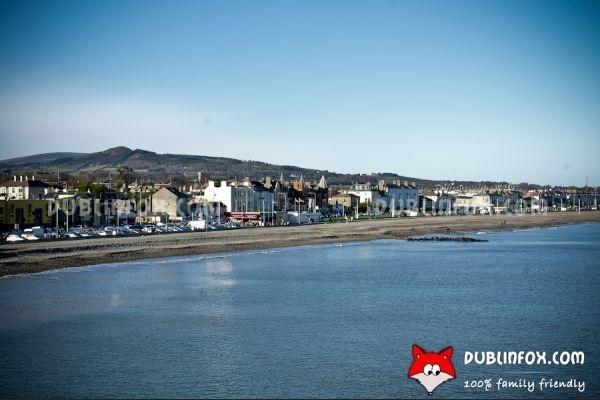 If you decide to go by car, parking will not be a problem (unless you visit Bray during the Summerfest or on St Patrick's Day) as there are plenty of parking slots along the famous 1 mile long beachfront promenade. 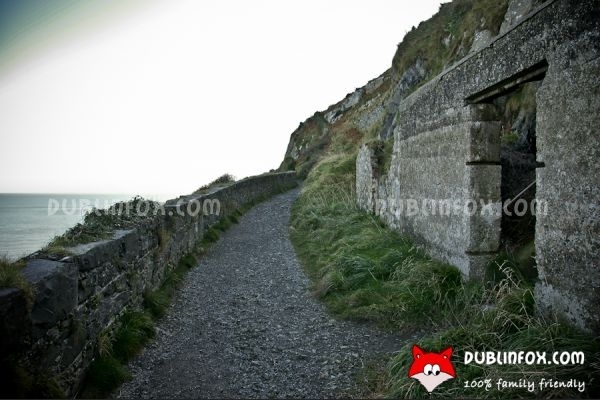 If you decide to climb up to the cross located on Bray Head after strolling on the promenade for a while, you can choose from several pathways, but be careful, because some of these routes might be rather rough and dangerous if you are with kids. 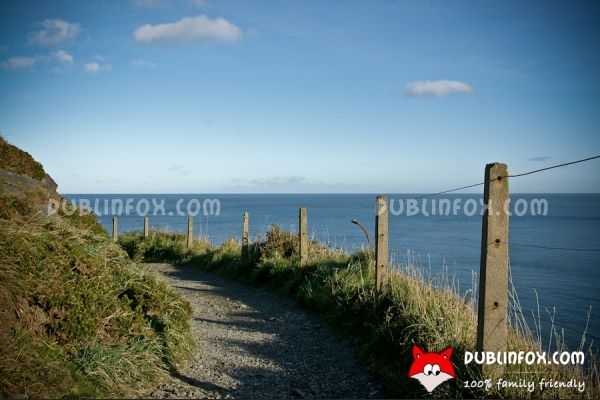 The cliff walk from Bray to Greystones is therefore more suitable for younger children, as the path is clean and level, offering breathtaking views of the Irish Sea and the DART line. 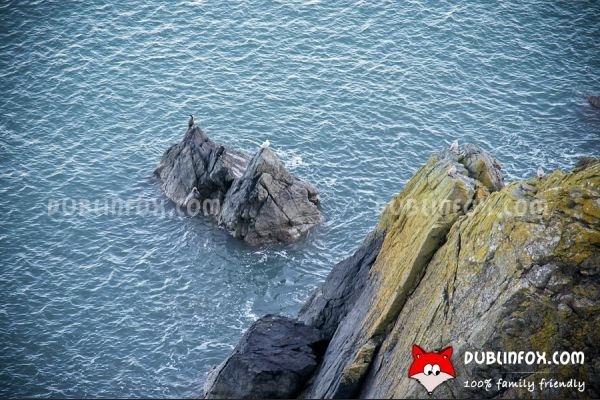 (If you are lucky you can spot some whales or seals as well in the distance.) 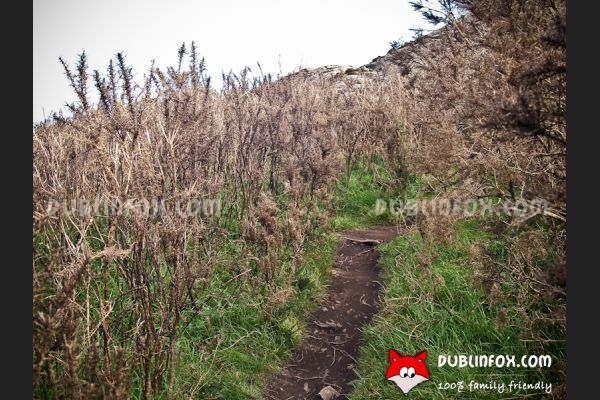 The walk is not suitable for buggies or strollers and it takes about 2-2.5 hours, so it is a good idea to pack some drink and snacks, especially if your children are younger. Pictures are coming soon!